Pumpkin Pumpkin, Reading Activities and Freebies! - The Resourceful Room! Pumpkin Pumpkin, Reading Activities and Freebies! First, we made the pumpkin chart at the top of this Anchor chart and charted what we knew about pumpkins before reading "Too Many Pumpkins" by Linda White! I created a graphic organizer to help us record information about the book after reading. You can grab your copy HERE! The following day we created the Beginning, Middle, End chart at the bottom of our anchor chart above, then we played this game I got from Mary at Sharing Kindergarten, Which she shared at Freebielicious! It is wonderful!! 36 questions about the book incorporated into a game the students loved! I made two copies so we could play it in smaller groups! Wednesday we read "Perfect Pumpkins" by Jeff Bauer, and created this Pumpkin book Compare and Contrast Chart! 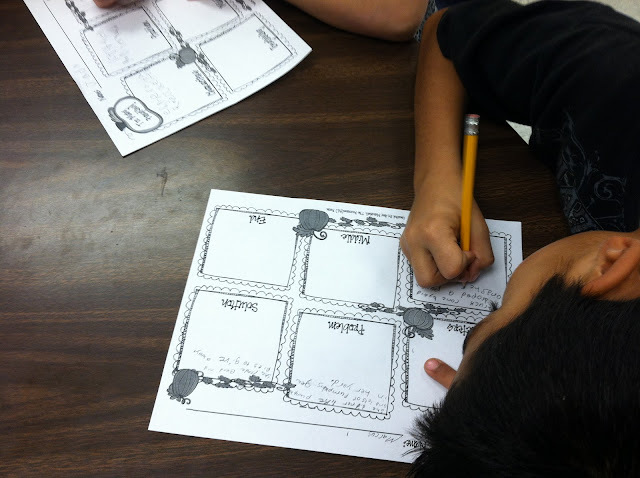 I let the students pick a pumpkin book of their choice from my collection and they used these cute graphic organizers! Today we watched one of my favorite pumpkin books The Runaway Pumpkin being read on YouTube, it just adds a little something to switch it up and not just have me reading the book, the kids love it when they get to watch the "movie", it's really just someone reading it and showing the pictures from the book but it feels like a movie to them! Then we used a graphic organizer I created to chart cause and effect relationships within the story! Here it is if you want this one too!! Looks like a lot of PUMPKIN fun!! Thanks for sharing the youtube video, can't wait to show my class. Thanks for sharing all of the fabulous pumpkin activities. Can't wait to utilize some of this with my students. Amy, I love this! My favorite book is, Too Many Pumpkins! 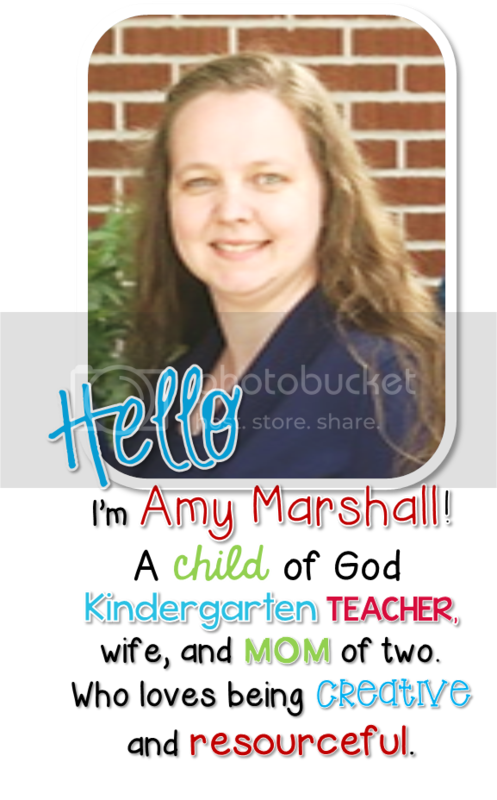 I teach 2nd, I'm your newest follower! It' time for some PIE! Freebie Friday, and Giveaway Reminder!